London Luton Airport (LLA) today announced the appointment of Neil Bradford as Stakeholder Communications Manager. ICAO and Airports Council International (ACI) have announced a new agreement aimed at reinforcing cooperation on airport security. 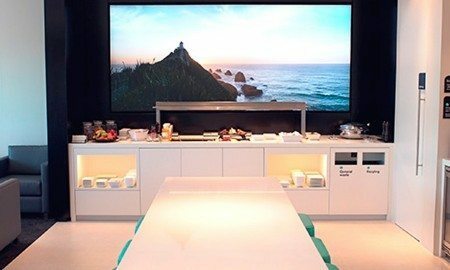 Air New Zealand has today opened its brand new lounge at Invercargill Airport. 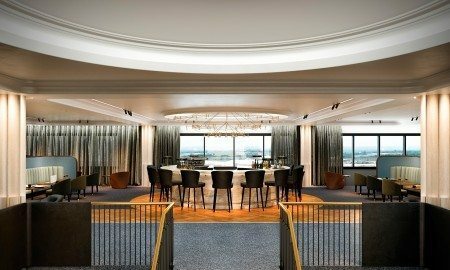 Qantas has announced a new lounge facility to begin construction in September 2016 at Heathrow Airport. Gatwick Airport opens talks on second runway and £2.5Bn investment programme to cope with passenger demand. 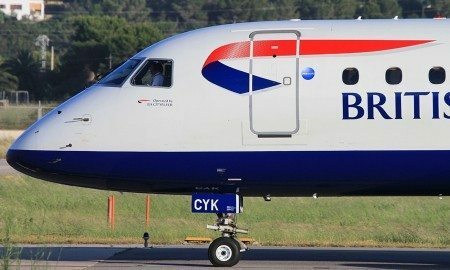 IAG subsidiary Vueling and Air France-KLM’s Transavia will both launch new routes from London Luton Airport (LLA) in 2016. Heathrow has announced the arrival of Portr, the London based travel-technology company to the airport, providing customers with an on-demand baggage delivery service.